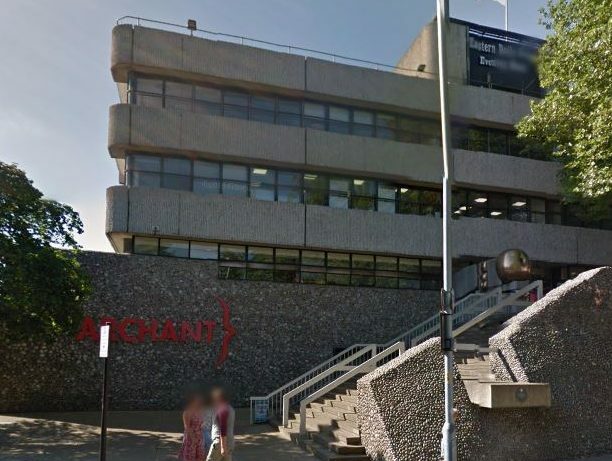 Regional news publisher Archant saw total revenue fall 11 per cent to £95.5m in 2017, with the company blaming declining ad revenues and print readership for “disappointing” financial results. Operating profit was down by 44 per cent on a like-for-like basis to £4.7m at the company, which publishes more than 50 titles including Norfolk daily the Eastern Daily Press. Like-for-like advertising revenue was down 12 per cent from £80.4m in 2016 to £70.9m last year, with circulation revenue also down year-on-year by about £2m to £24.6m. Print accounted for 82 per cent of revenue in 2017, against 18 per cent from non-print mediums. Advertising made up 53 per cent of the total revenue income for the company, while print circulation accounted for 26 per cent. Overall online traffic was up from 6.9m monthly unique visitors in 2016 to 8.7m last year. In a letter to shareholders last month, seen by Press Gazette, Archant chairman Simon Bax also blamed the shift of advertising to digital platforms, “in particular Google and Facebook”, for the financial decline. In September last year Archant sold its local TV station Mustard TV and closed some titles in Kent and London, including the Kent On Sunday, accounting for a boost of £1.1m in revenue. Said Bax: “I am looking forward to the time when I am able to communicate that the company has performed better than expected. Sadly 2017 is not that year. 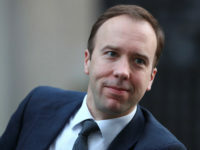 He said trading in 2018 had “started more promisingly than 2017” and that he was “confident” the team would deliver an “improved financial performance this year”. Shareholders were not paid a dividend. Archant’s headquarters are based in Norfolk (pictured). Archant is well known in the industry for being top heavy with far too many managers in the advertising department,most of whom add no value and bring nothing to the bottom line only costs, yet for all their number the company returns financial figures as shocking as the ones in the latest annual report. I wonder just how bad things have to become,and how worse the financial situation needs to get before serious action is taken? It really is incredible to think just how far this company has fallen in so short a period of time. It’s quite clear to me that yes, underperformance and complacency are both accepted at Archant, if not how else can you explain the lack of direct action or change following 2-3 years ( I’m being generous ) of what are seriously unacceptable revenue returns? Disgraceful to see how a once credible regional publishing group is being allowed to rot away while those at the top table stand by and accept it all.